Keep your cool no matter where you are with the Ryobi 18V hybrid fan. Whether you're working through summer or in enclosed spaces, this fan will work hard to maintain your comfort. Its hybrid design means you can choose how you power it - if access to cords or power points is limited, you can still enjoy up to 16 hours of running time. If power is easy to get to, though, you can plug it in and enjoy endless cooling. This portable workshop fan is also part of the ONE+ system where more than 50 power tools share the same battery type - that means you can purchase fewer batteries and still power everything you need for all your DIY jobs. 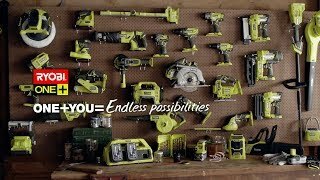 Do you want a Ryobi ONE+ hybrid fan in your work area? 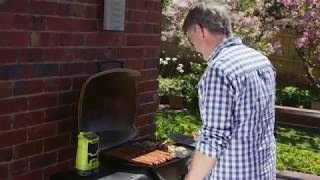 Get yours today from your nearest Bunnings store.